Bangkok (VNA) – The Election Commission (EC) of Thailand has ordered the recount of votes at two polling stations and organisation of new elections at six other polling stations because the numbers of voters did not match the numbers of ballots. 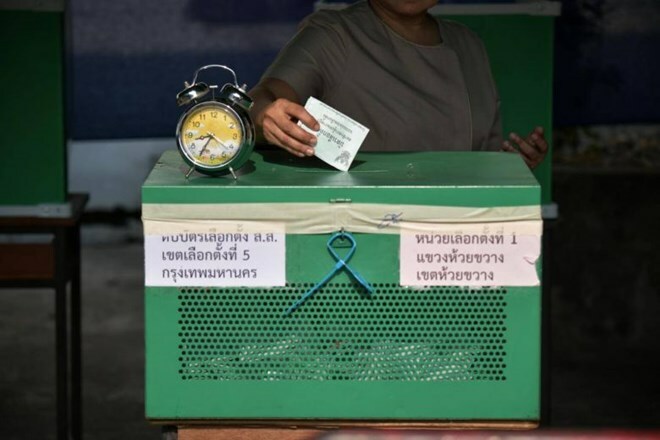 The recount involves two polling stations in Khon Kaen province, while the new election are required at stations in Bangkok and provinces Lampang, Yasothorn, Petchaboon, and Phitsanulok. The new election is likely to be held after the Songkran holidays. Thailand conducted a general election on March 24 this year. Preliminary results based on the count of 95 percent of votes announced by the EC on March 28 showed the Palang Pracharath Party, which backs incumbent Prime Minister Prayuth Chan-ocha, won the largest number of votes, followed by the Pheu Thai. The official election outcome is slated to be announced on May 9, because relevant agencies need time to handle official complaints, the EC said.